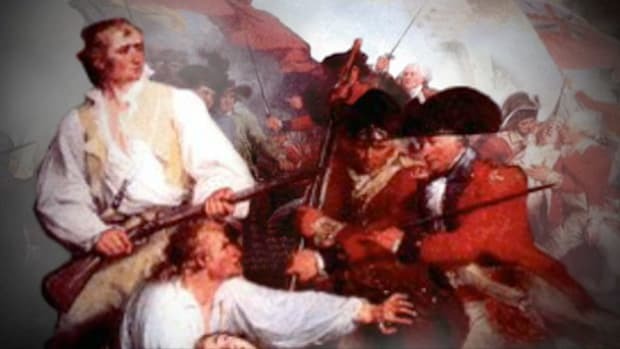 At the Battle of Cowpens in South Carolina on January 17, 1781, during the Revolutionary War (1775-83), American troops under Brigadier General Daniel Morgan (1736-1802) routed British forces under Lieutenant Colonel Banastre Tarleton (1754-1833). The Americans inflicted heavy casualties on the British, and the battle was a turning point in the war’s Southern campaign. 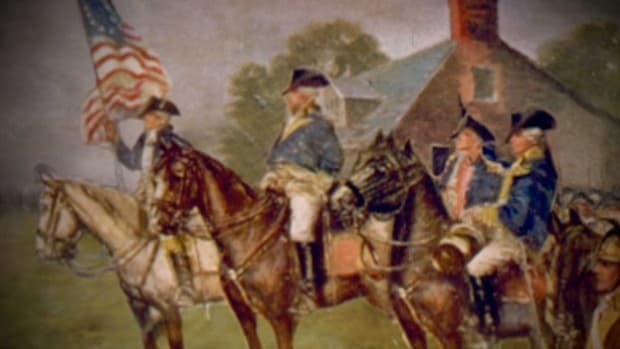 After the British scored victories in South Carolina at Charleston (May 1780) and Camden (August 1780), Major General Nathanael Greene (1742-86), commander of the Continental army’s Southern campaign, decided to divide Patriot troops in the Carolinas in order to force the larger British contingent under General Charles Cornwallis (1738-1805) to fight them on multiple fronts—and because smaller groups of men were easier for the beleaguered Patriots to feed. 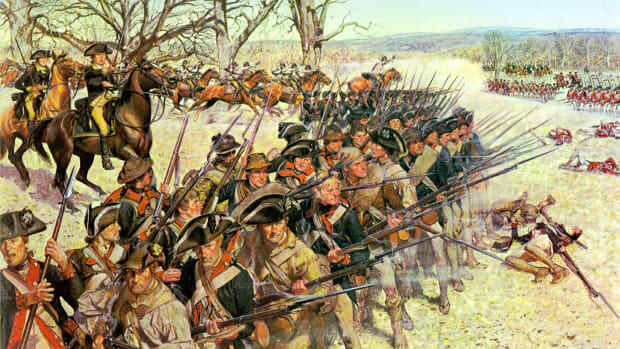 Brigadier General Daniel Morgan took 300 Continental riflemen and some 700 militiamen with the intention of attacking the British backcountry fort, Ninety-Six. Did you know? 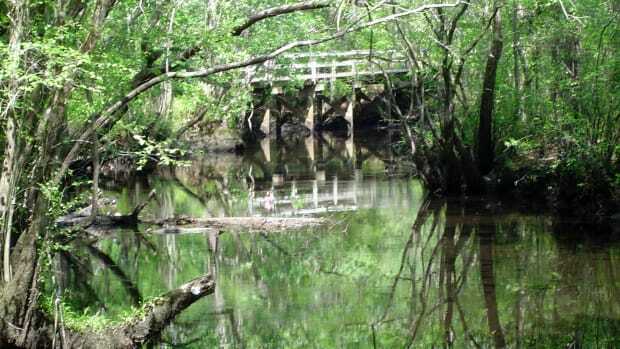 Two U.S. military ships were named in memory of the Battle of Cowpens. The first USS Cowpens, an aircraft carrier, served in World War II. The second USS Cowpens, a guided missile cruiser, was commissioned in 1991 and served in the Persian Gulf. Both vessels were nicknamed The Mighty Moo. 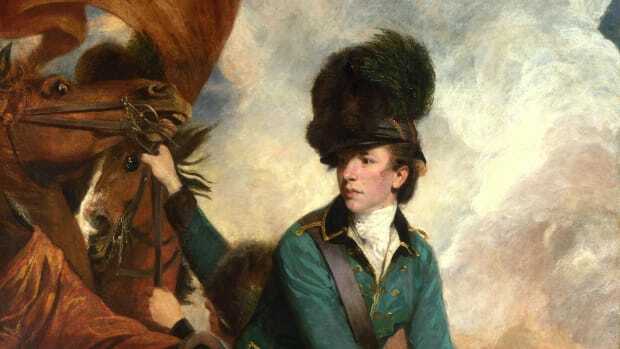 In response, Cornwallis dispatched Banastre Tarleton with 1,100 Redcoats and Loyalists to catch Morgan, whom he feared might instigate a broad-based backcountry Patriot uprising. 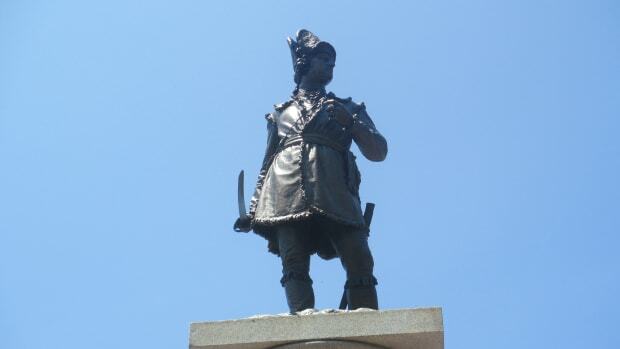 Morgan, nicknamed Old Waggoner because he served as a wagon driver during the French and Indian War (1754-63), prepared for the encounter with Tarleton by backing his men up to a river at Cowpens, a pastureland in present-day Spartanburg County and north of Ninety-Six. As Tarleton’s men attacked, Morgan instructed the militia to skirmish with them but to leave the front line after firing two rounds. 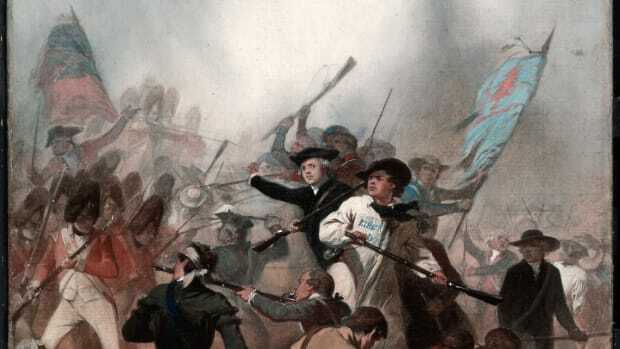 The British mistook the repositioning of the Americans as a rout and ran into an unexpected volley of concentrated rifle fire coupled with a cavalry charge and followed by the return of the militia. 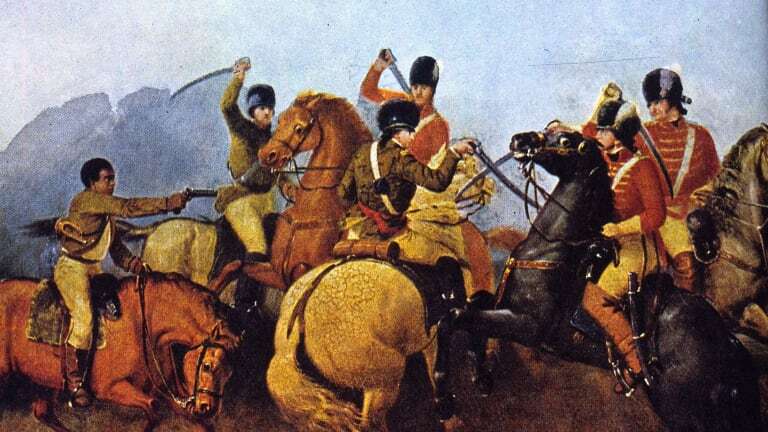 Tarleton escaped, but Morgan’s troops decimated his army. 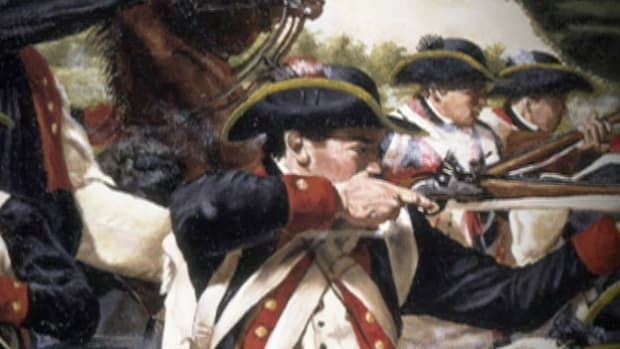 American rifles, scorned by Britain’s professional soldiers, proved devastatingly effective in this engagement. More than 800 British troops were killed, wounded or captured. 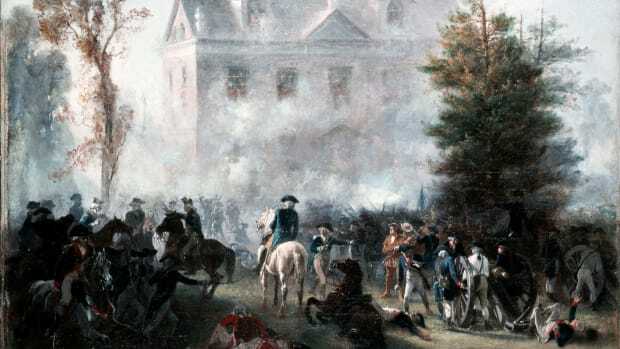 The Americans suffered less than 100 casualties in the first Patriot victory to demonstrate that they could outfight a similar British force without any other factors, such as surprise or geography, to assist them. 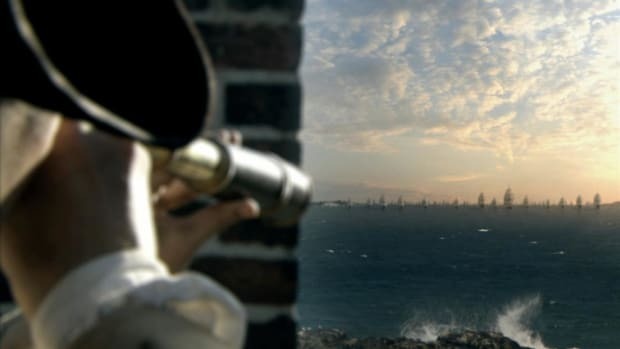 The victory provided an important morale boost, and later that year, in November, the Americans would defeat the British at Yorktown, Virginia, the last major Revolutionary War battle.